103 3 Rd. Ave. W.
Mitchell Hauskins is an experienced professional Financial Advisor with over 15 years’ experience in the financial industry. Mitchell is a registered representative with a Series 6, 63, 65 designation. 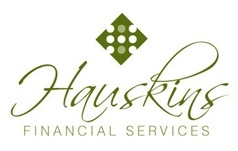 Hauskins Financial Services serves the areas of Swea City, Estherville, Spirit Lake, Lake Park, Okoboji, Spencer, Emmetsburg, Algona, Clear Lake, and Mason City in Iowa. In Minnesota, Fairmont, Blue Earth, Albert Lea, and Jackson area with Fee Based financial Services. Mitch is a Viet Nam Veteran. 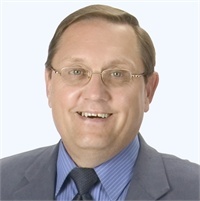 He has been Mayor of Swea City, President of Our Saviors Lutheran Church; He is a charter speaker for the Midwest Region for The American Financial Educational Alliance (AFEA) a Non for profit organization whose goal it is to stump out financial illiteracy. Mitch is married to his beautiful wife Karen for the past 45 years they have three children and 8 grandchildren. They love spending time with family, cycling, cross country skiing.